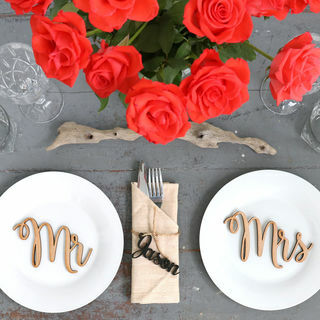 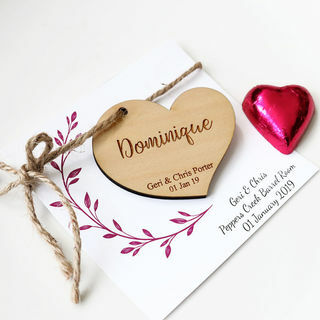 Our favours will be a classy addition to Wedding table decorations and equally so for Engagements, Anniversaries and any other special events. 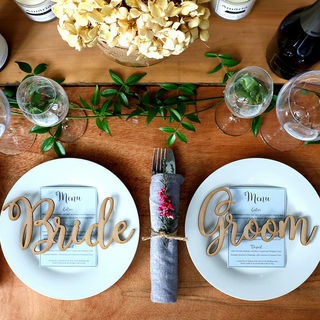 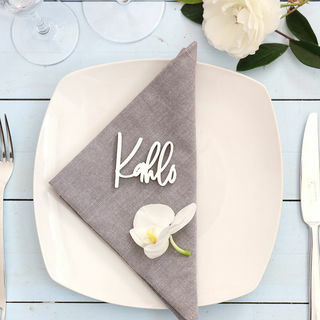 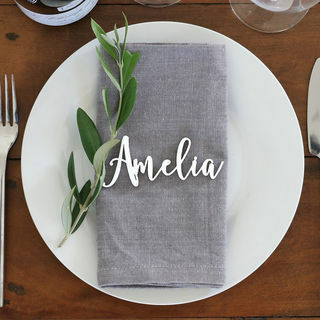 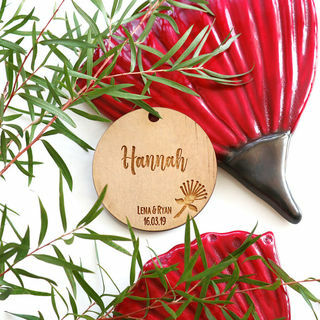 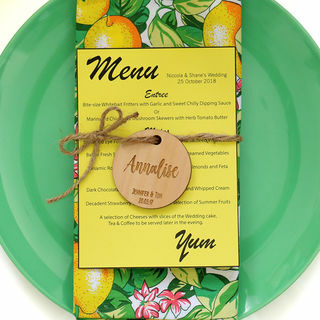 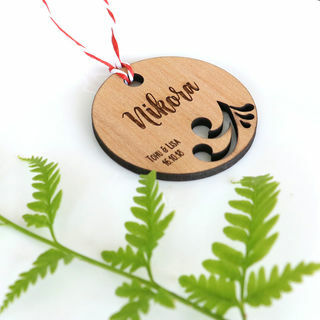 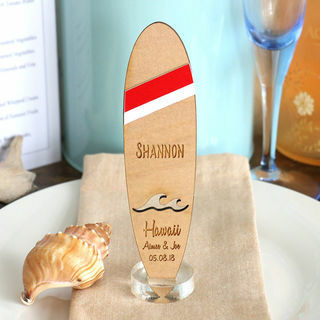 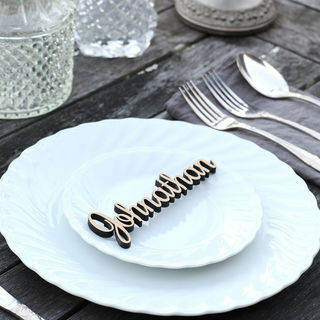 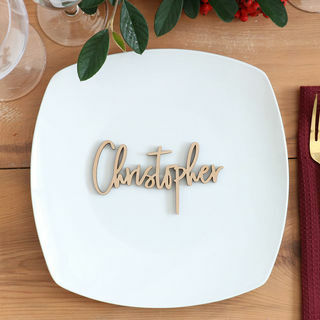 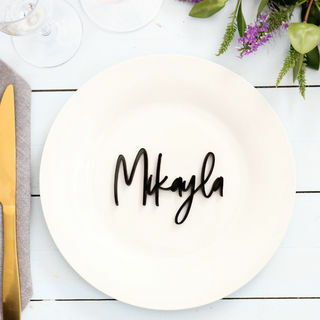 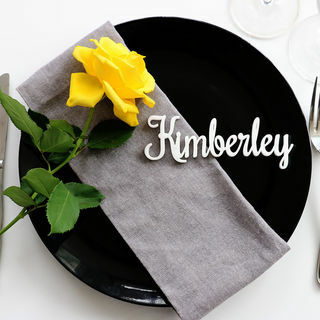 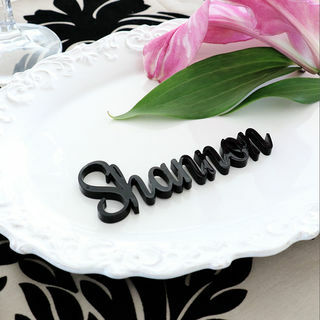 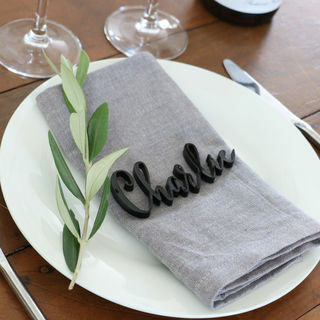 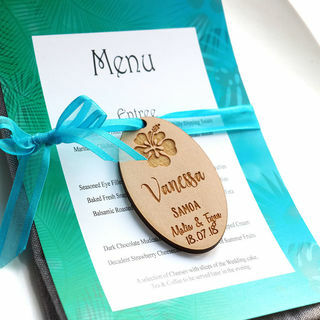 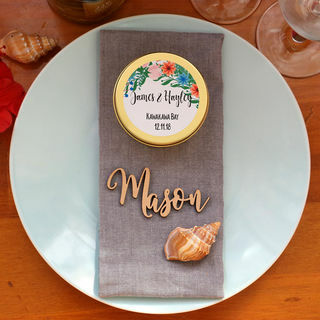 Choose from a variety of guest table names and tags, these make wonderful seating place cards as well as a little gift for your guests. 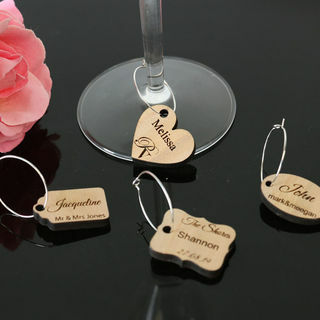 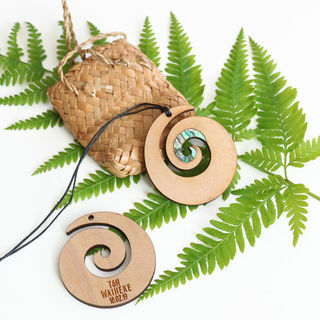 We also have a selection of personalised wine charms, coasters and table numbers.